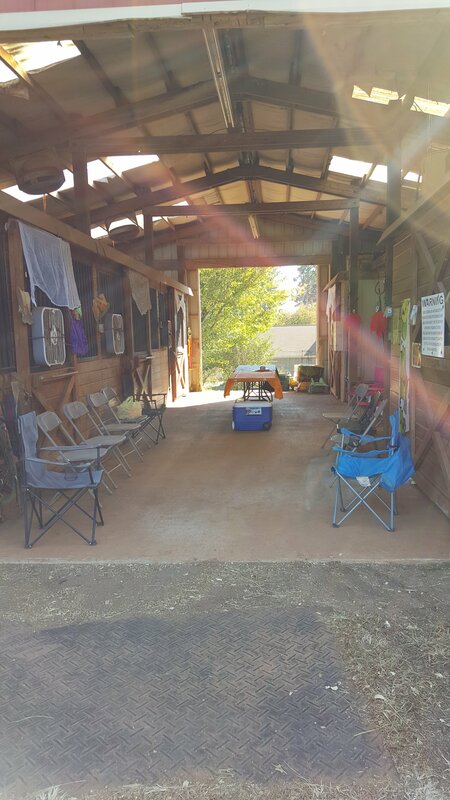 Brecht Stables & Dustin’s offers full stall and pasture board. Please call or email for rates! 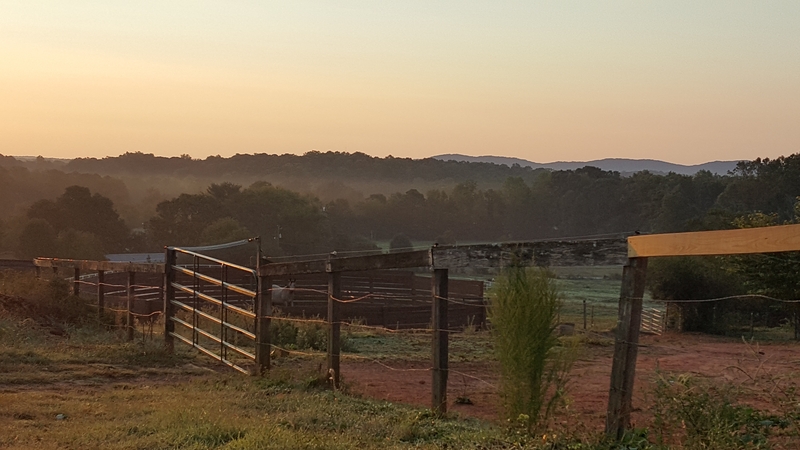 We have 17 beautiful acres with 3 pastures, a 3 stall barn with tack room, feed room, and hot/cold wash rack. 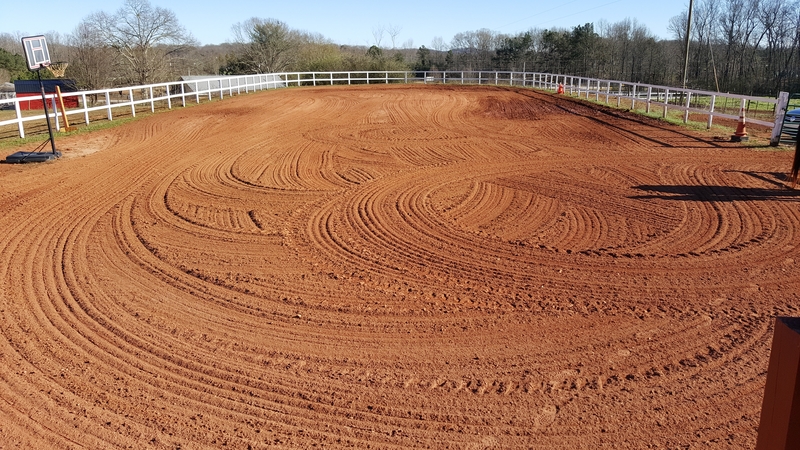 A large arena and a 50 foot round pen are available for clients to work horses in. Love to trail ride? Dawson Forest is just a short 5 minute ride away! 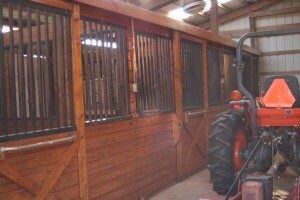 We also hold your horses for the vet or farrier. Contact Lynn at lynn@brechtstables.org for details, or to set up an appointment.